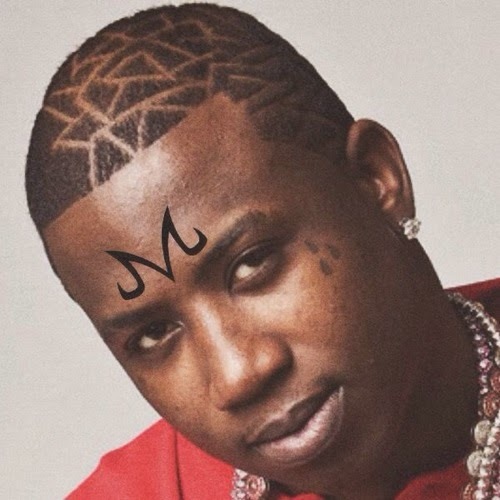 A production combination we've heard on previous records, Supa Bwe and Zen Zan team up for the beat creation for "Majin Guwop". "I think I'm Guwop", Supa drops the 'majik' in our ears over some heavy bass along side fellow rapper Rio. Its doesn't end there as a second song popped up called "Grand Apotheosis", dropping confident raps and repping for his 'squad' plus delivering wise work from Twista. This double dose of the Hurt Everybody member comes as him Carl and Mulatto are preparing to drop their upcoming project "2K47", set for July 4th.